Join our growing team. We’re always looking for qualified technicians. 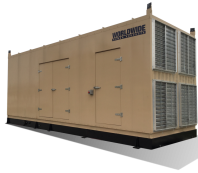 Learn about what makes WPP the obvious choice for new and used generators. WPP offers solutions to secure the longevity of your power equipment. Diesel, natural gas, bi-fuel and dual fuel generators for any contingency. Reliable and well maintained engines and generators. 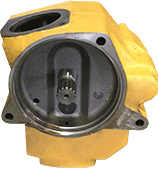 New, used and reconditioned engine parts and accessories to save you time and money. Tools to help you get the job done. Extensive, well-stocked inventory of brand-named high quality equipment. Financing and competitive pricing for those on a tight budget but prefer to own equipment as an asset for the company. 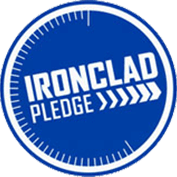 Within our used inventory, we ensure that the equipment is inspected and tested before purchase. Our devoted technicians are experienced with rebuilding engines to meet the highest standards. We assure that our equipment are maintained in top condition. We provided the maximum quality and fully functional used units to satisfy our customers. We offer used inventory that consists of many name brand units such as Caterpillar, Cummins, and HIPOWER. 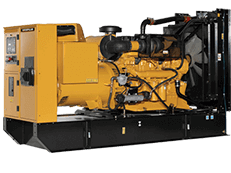 Worldwide Power Products is a leading resource for new, surplus, used and remanufactured engines and generator sets. 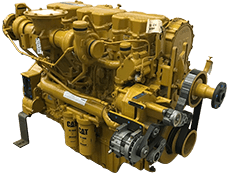 Our extensive, searchable database includes diesel, natural gas and bi-fuel engines from major manufacturers including Caterpillar and Cummins, and we are an authorized HiPower distributor. 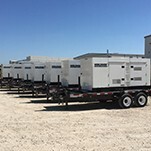 Whether you seek to buy or rent power-generation equipment, or require expert maintenance, service, parts replacement or custom packages, WPP stands ready to help you Power On. 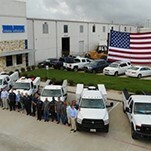 Recognized by Forbes Magazine as one of America’s 100 Most Promising Companies and ranked among the Inc. 500 fastest growing privately-held companies, Worldwide Power Products specializes in power generation equipment including new and used engines and generator sets.